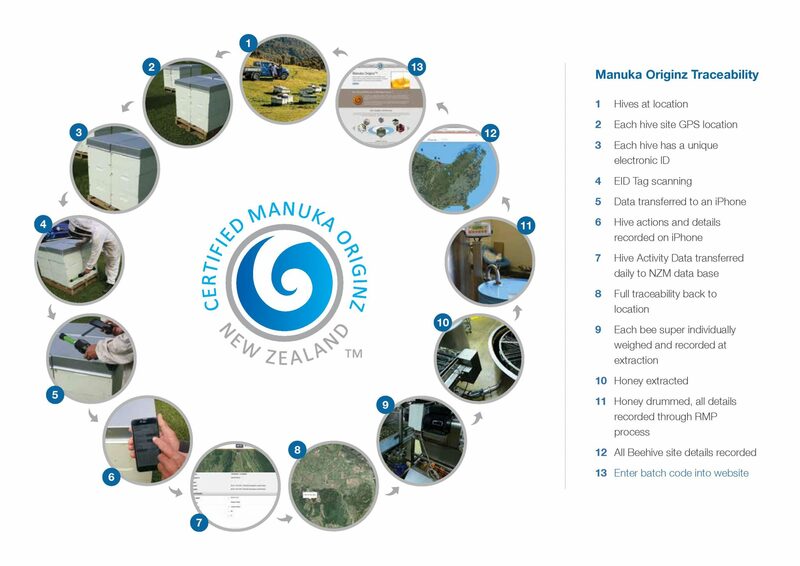 All our Mānuka honey and oil products carry the Mānuka Originz™ guarantee. 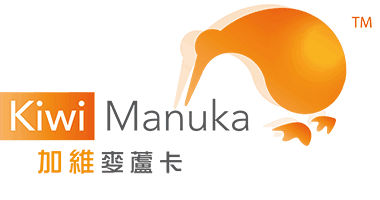 This gives every customer the ability to trace their New Zealand Mānuka product all the way back to its source of origin. This trademark represents our commitment to quality and authenticity. By tracking our honey and oil back to its original source, you can better understand the efforts that have gone into creating this wonderful natural product. As the honey is extracted and processed, our database is updated accordingly. From the collated data we then have a wealth of information right back to the exact location of each hive, all the way through to the final product.